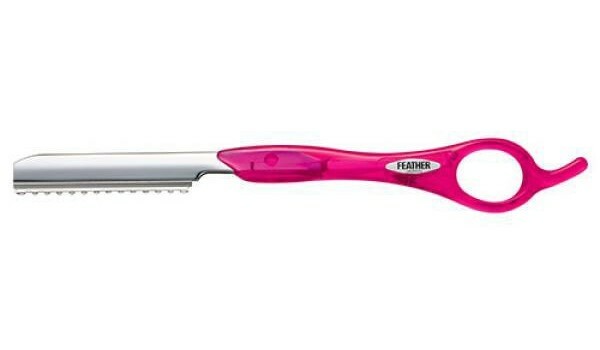 The Feather Styling Razor is the most innovative hairstyling razor in the world today! Having won Launchpad’s Readers Choice Award for 5 straight years, FEATHER Razors have become the razor of choice for over half a million stylists. This razor has a beautiful black finish. 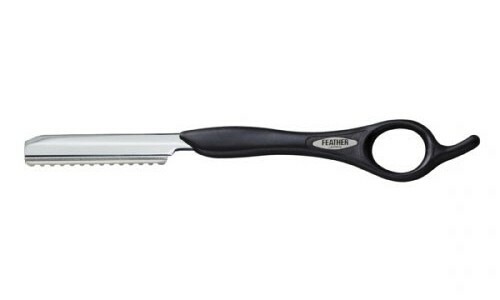 The cutting performance of the blades surpasses any other replacement blade razor on the market today. 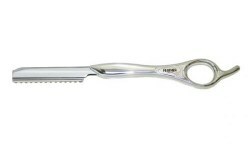 The ergonomic design of a rigid handle does not require constant pressure on the wrist in holding open like conventional razors. 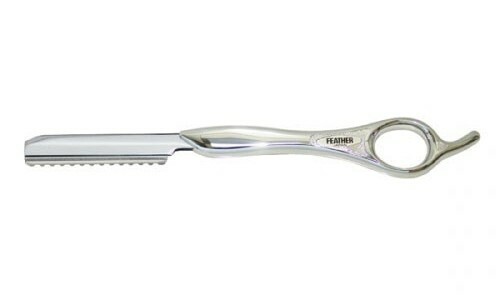 The balance and feel in the hand makes the razor become an extension of your hand. The blades are completely safe to you and your client. Blades are easily removed with the patented Blade Disposal Case and replaced with the Blade Dispenser. JATAI's reputation in high end razors starts with the FEATHER® Company. 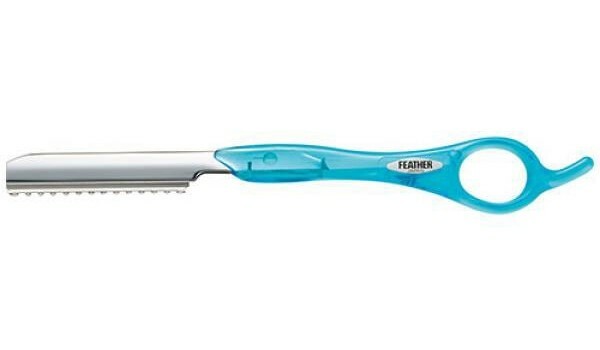 FEATHER's styling razors and replacement razors are world-class implements that will help you with all of the hair styles you can create. FEATHER is a first-class product and one of the most trusted brands in the beauty industry today. Είτε είστε επαγγελματίας είτε πελάτης λιανικής σας δίνεται η δυνατότητα να έχετε άμεση επαφή με την SaksPro.